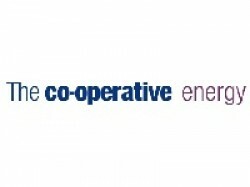 Co-operative Energy launched in 2010 and we have over 255,000 customers. We’re the first major British energy supply business to be co-operatively owned. Our tariffs don’t just offer great value for money, we’re also one of the only energy providers who put principles before profit. That means only making decisions with you in mind, always offering fair prices, and doing our bit to combat climate change too.